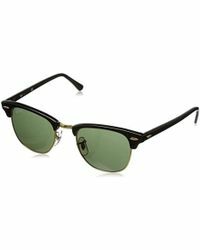 The Ray Ban brand was established in 1937 and has become a globally renowned name in eyewear, with many of the coolest looks originating from this label. 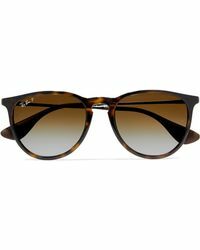 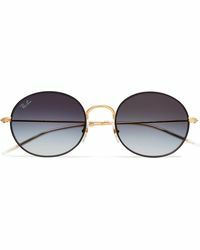 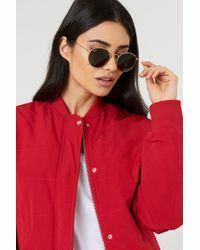 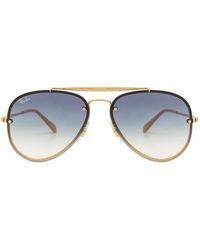 The styles that Ray Ban is perhaps best known for are the Aviator and the Wayfarer, which have been copied all across the world, from markets to high street. 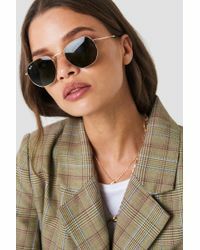 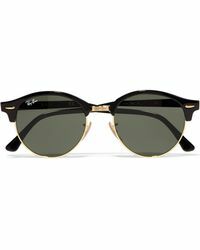 However, if you want the originals then it has to be the Ray Ban accessories range, which features both of these styles, as well as the relatively recent addition of the Clubmasters and oval and square frames too. 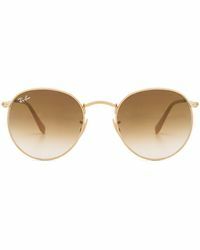 Ray Ban also offers a great range of colored lenses from blush pink through to brown.